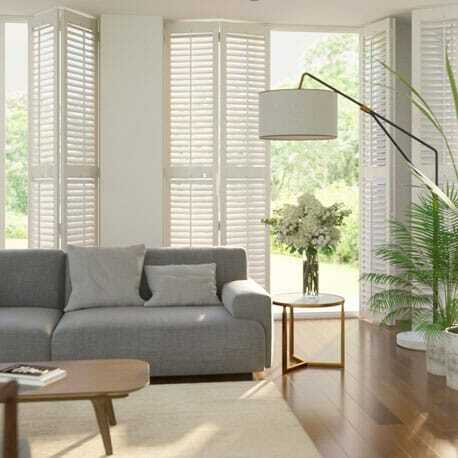 Discover the true luxury of our latest shutter collection, the ultimate in beauty and premium quality, all at amazing prices and made to measure for you. Fresh ideas for modern living. Discover your own designer style. Aspirational designs at amazing prices. The hallmark of quality. Choose. Measure. Order. Install. Easy. 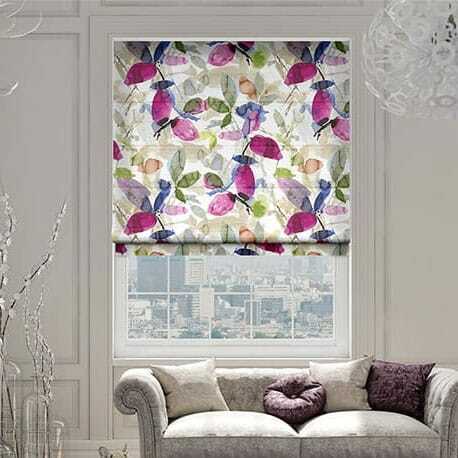 First up, find the perfect blind for you! Have a browse through our fabulous collections, find your favourite and order your free samples to make sure you're getting just what you want. Measuring your windows is very simple. We've laid it all out for you in our easy measuring guides. Simply follow the instructions step by step to ensure the perfect fit. Ready to order? Simply enter your measurements for an instant price and away you go! Once your order has been placed you can watch it every step of the way with our real-time tracker. 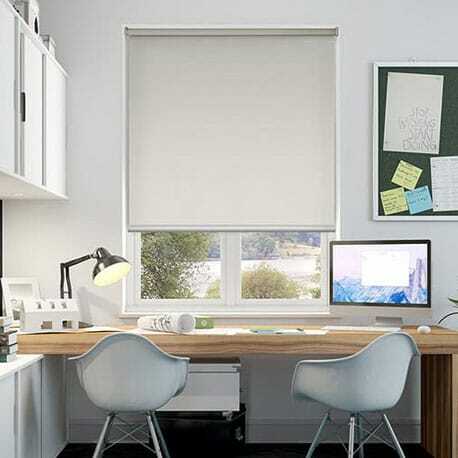 Our blinds are designed to be as easy to fit as possible. We'll send you your own personalised fitting instructions to make the whole process simple and painless. You can also access them right here. Buying your window furnishings online has never been easier. 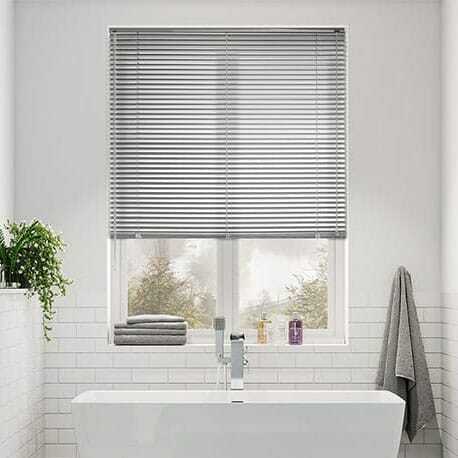 With Blinds Online, not only can you shop from the comfort of your own home, you can save up to 50% on 'bricks and mortar' stores. 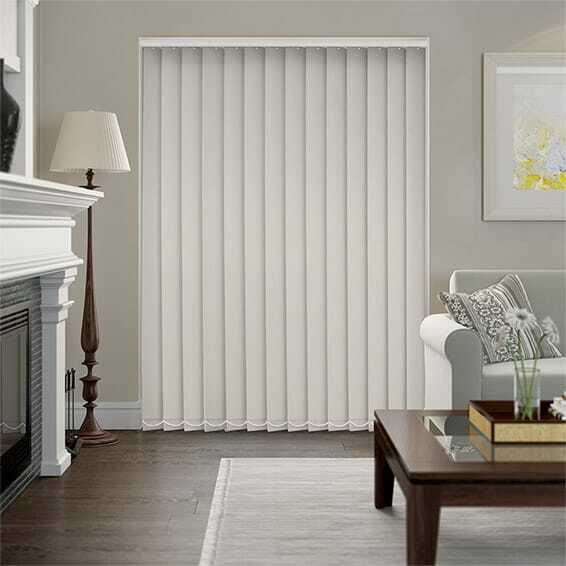 On top of our incredible prices, we will deliver your blinds direct to your door - anywhere in Australia! All you need to do is browse our site and pick your favourite. Luckily, we've got lots to choose from. Whether you're looking for blockout fabrics to keep the sun away or something waterproof for the kitchen or bathroom, we've got it covered. 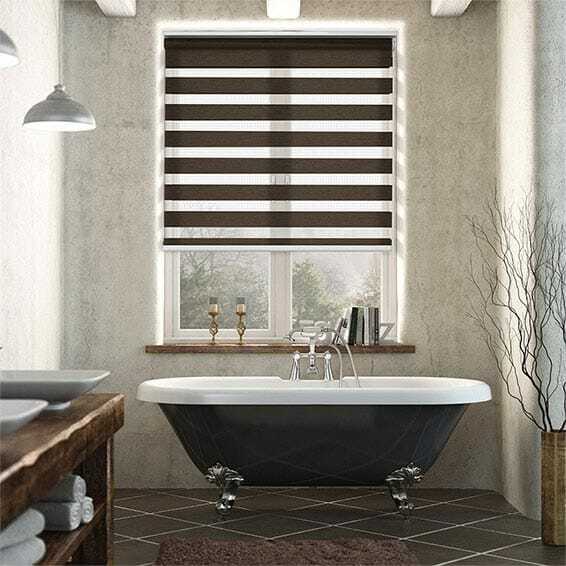 Roller, roman, venetian, vertical, honeycomb, panel glide, even shutters! Order your free samples today and if you need any help our friendly customer service team is on hand day and night to help you out.